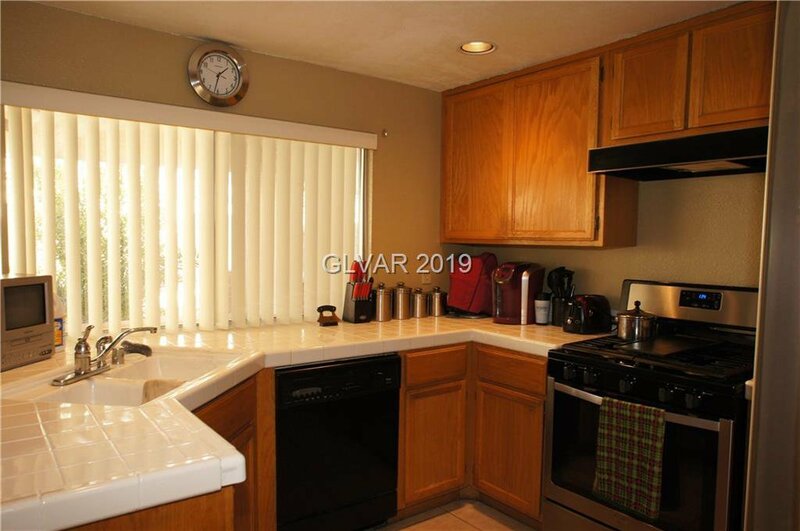 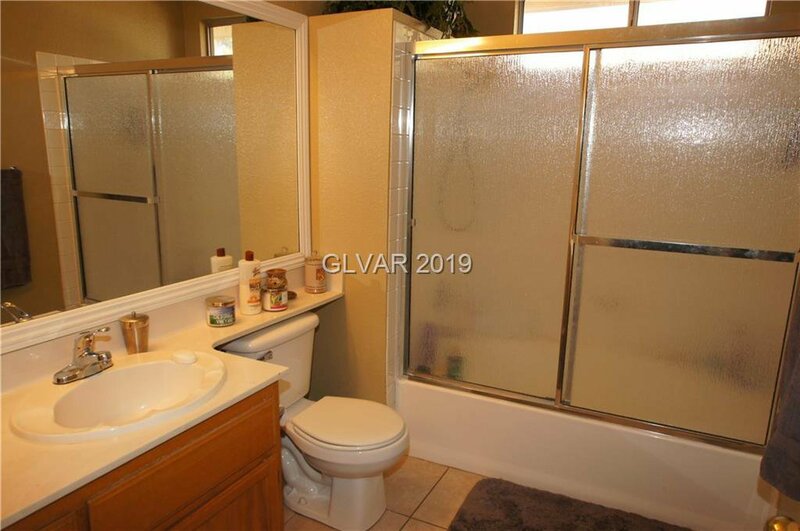 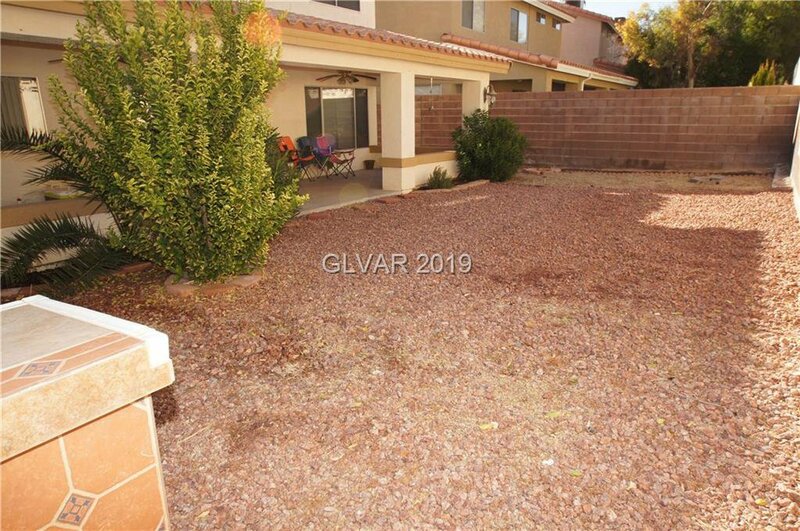 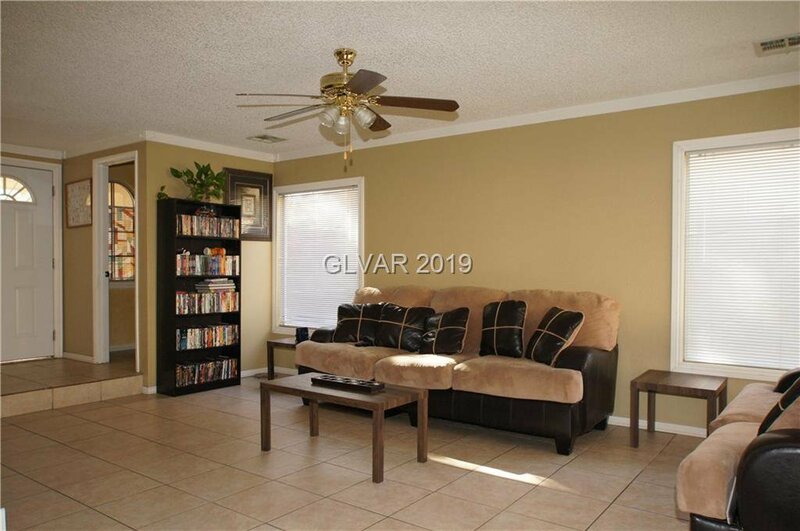 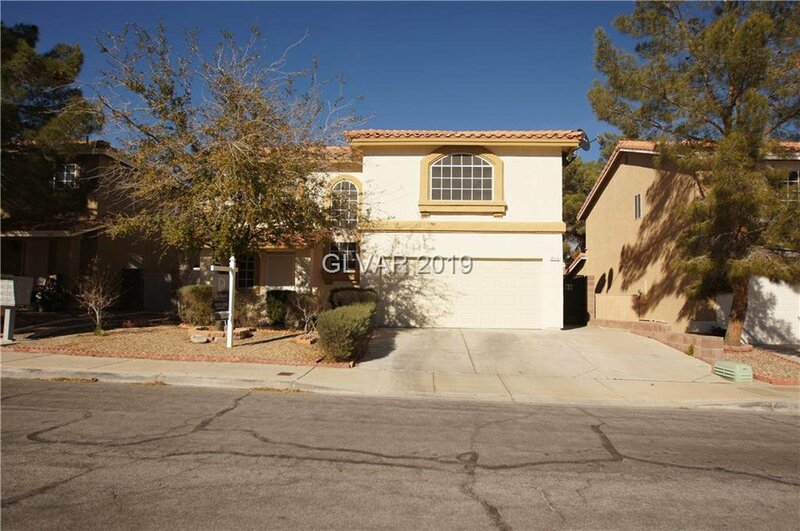 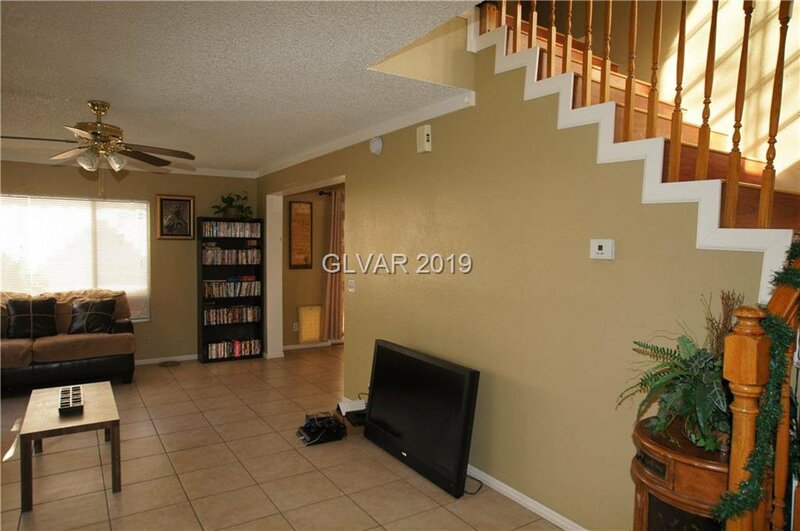 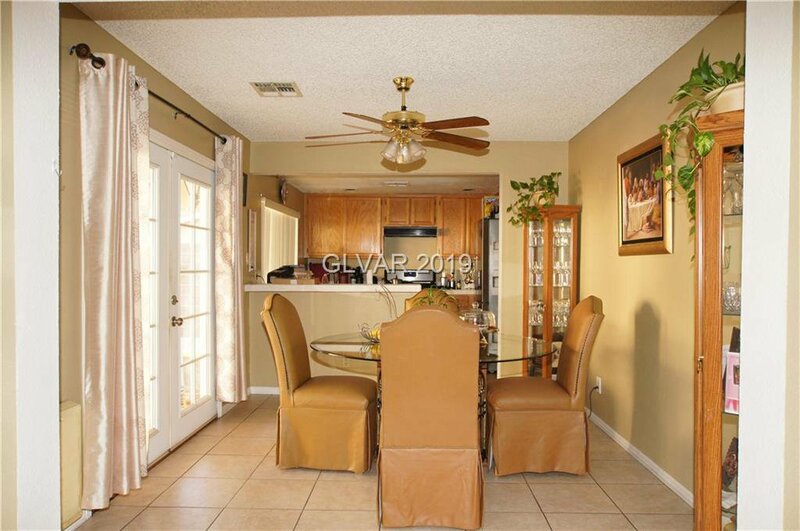 In the highly desirable Whitney Ranch West subdivision this 4 bedroom 2 story is awaiting itâ€™s next owner or investor. 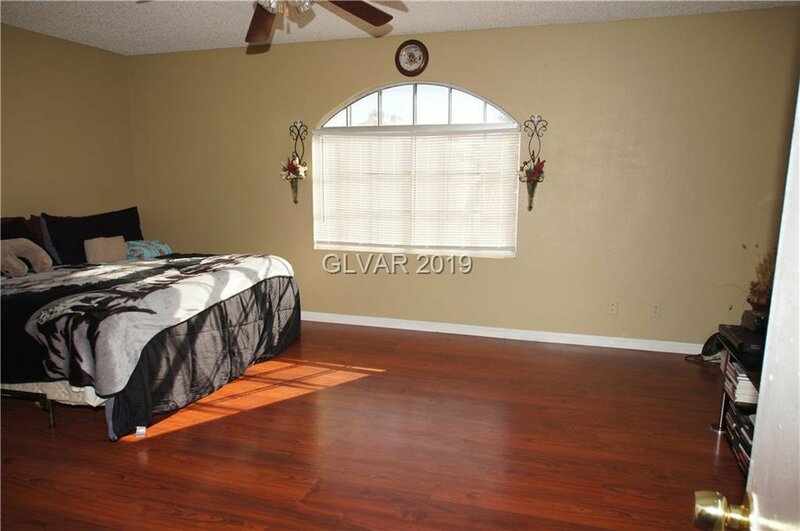 Tile and laminate wood flooring throughout. 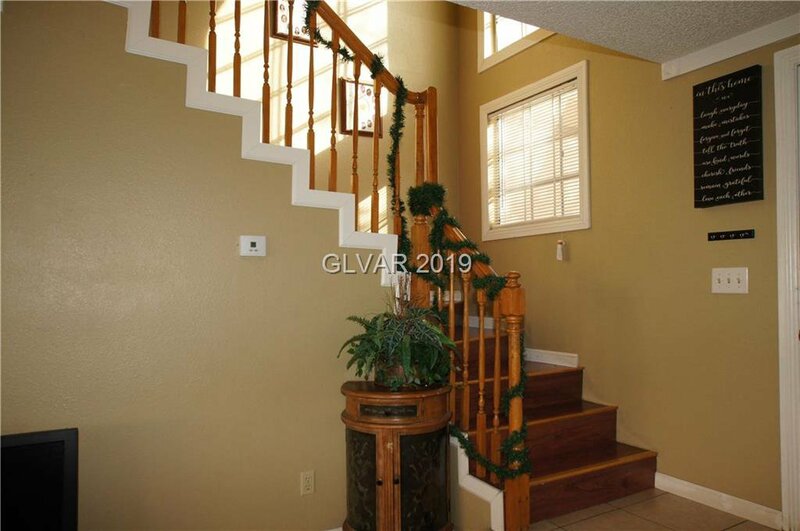 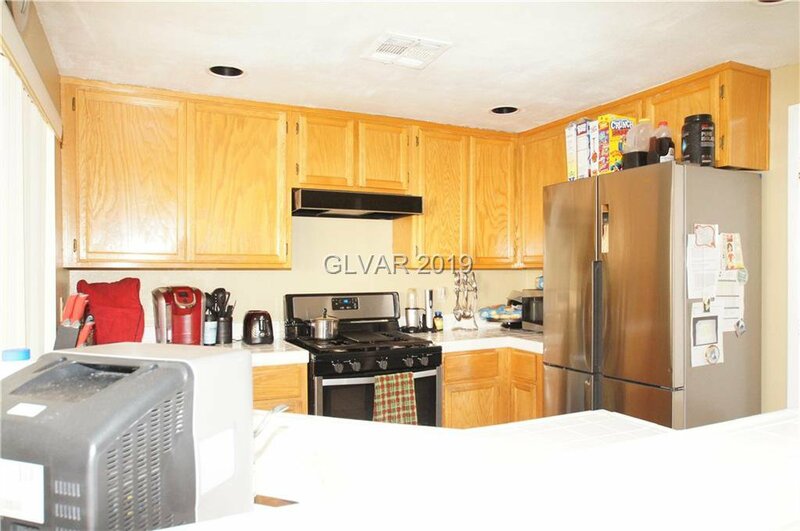 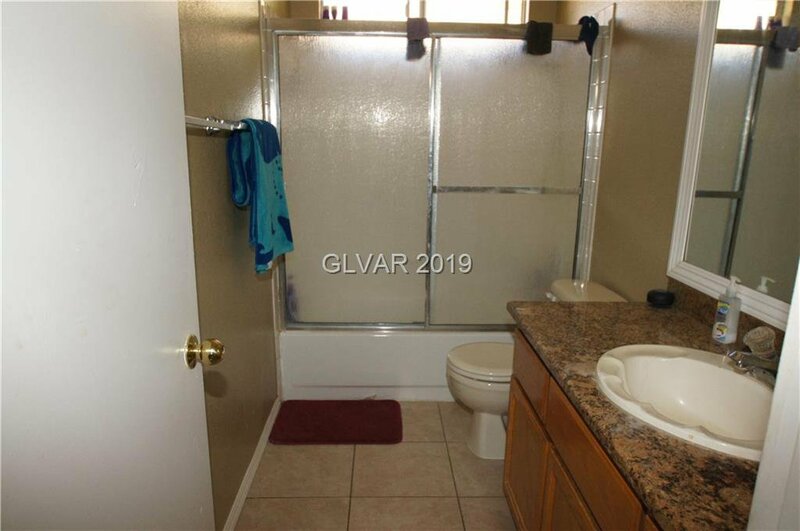 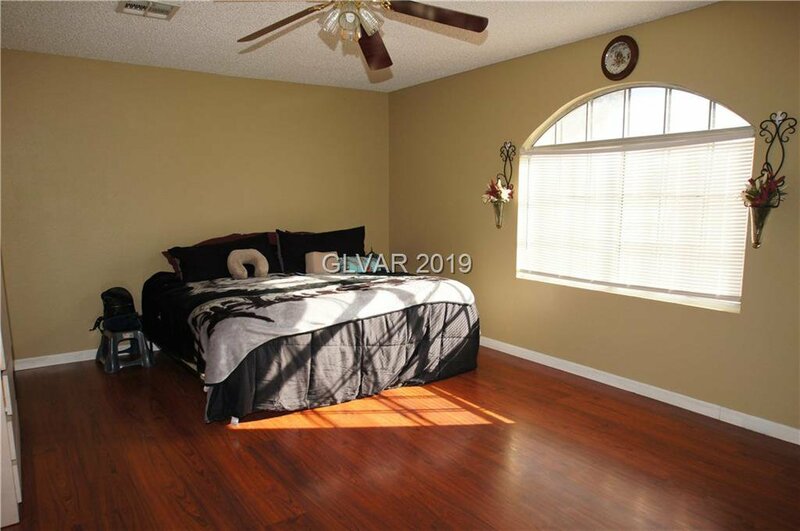 Accented with designer paint colors and all bedrooms upstairs. 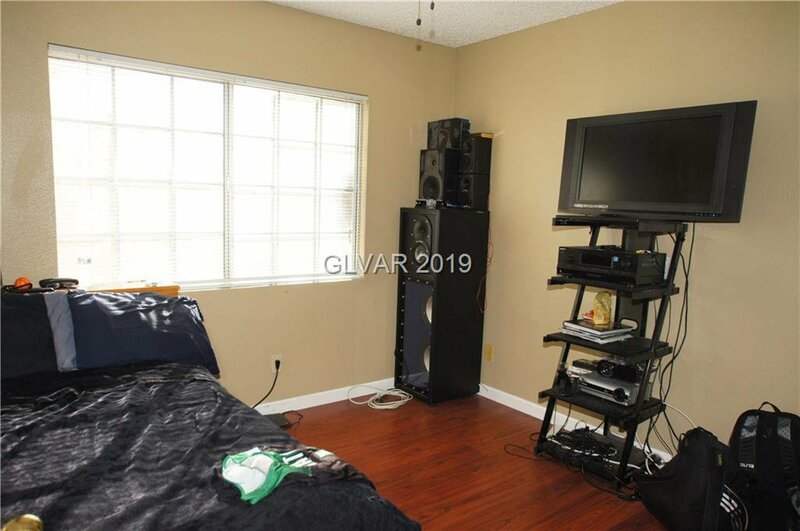 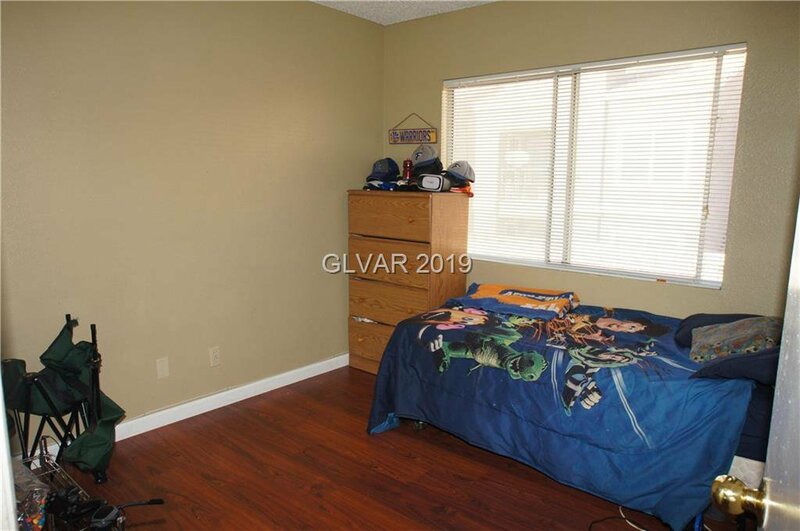 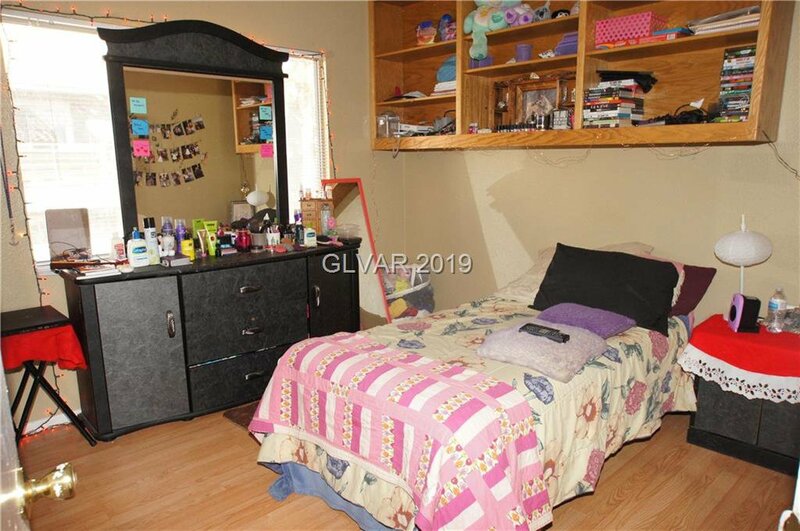 The 4th bedroom can also be used as a study. 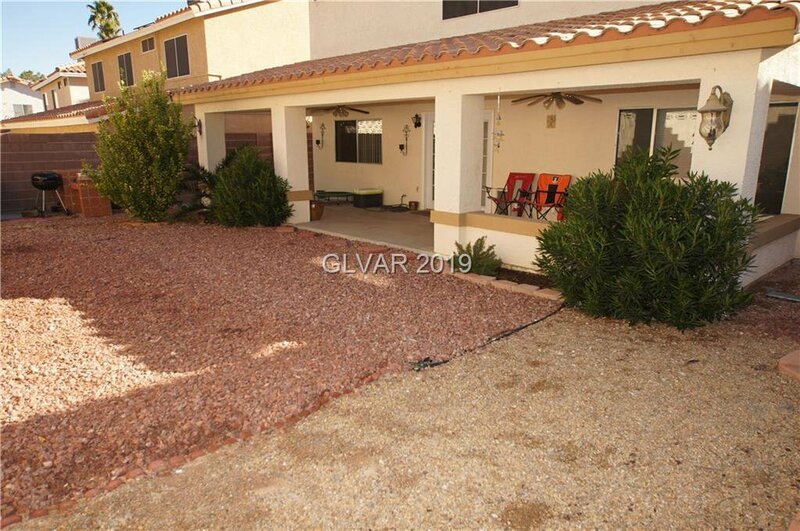 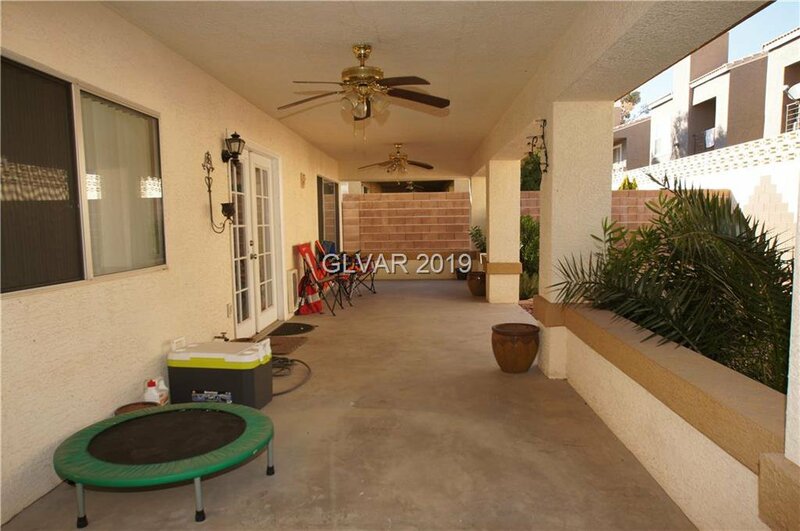 The covered patio with 2 ceiling fans overlooks a backyard ready for your next BBQ. 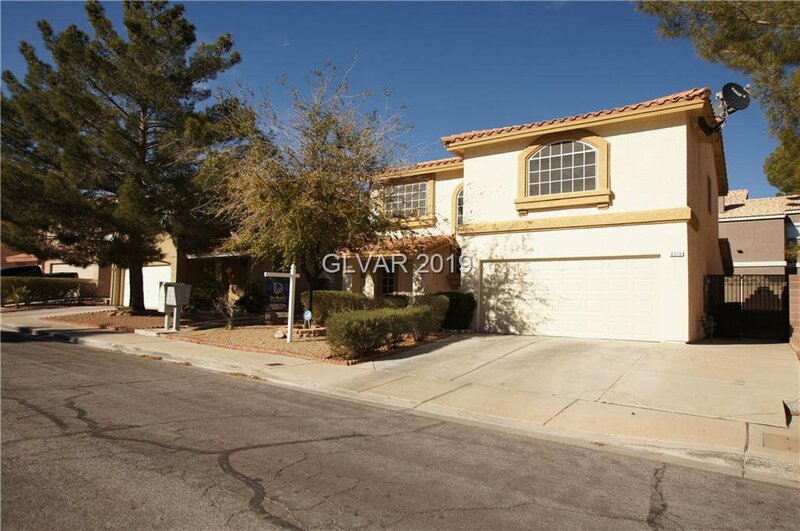 Low quarterly HOA provide beautiful wide tree-lined streets in this scenic neighborhood.